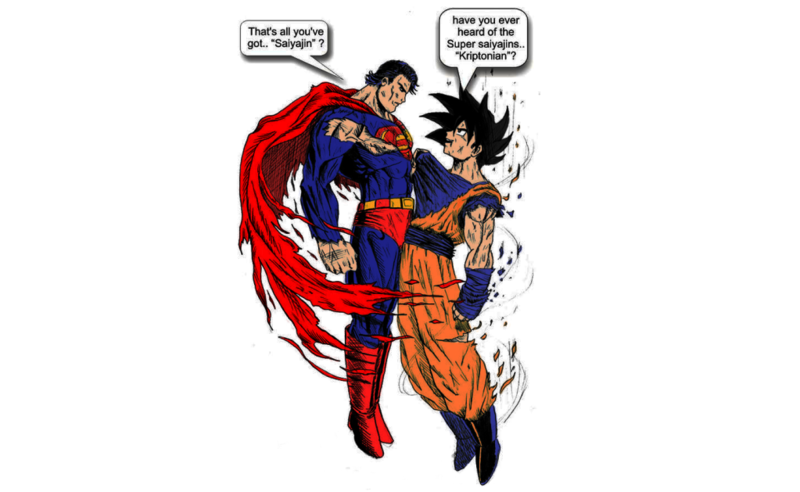 goku vs. super-homem. 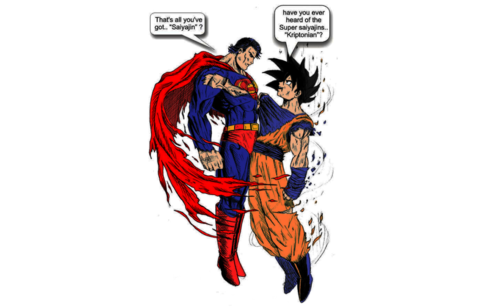 lol goku about to destroy super-homem. HD Wallpaper and background images in the dragon ball z club tagged: goku dbz superman.